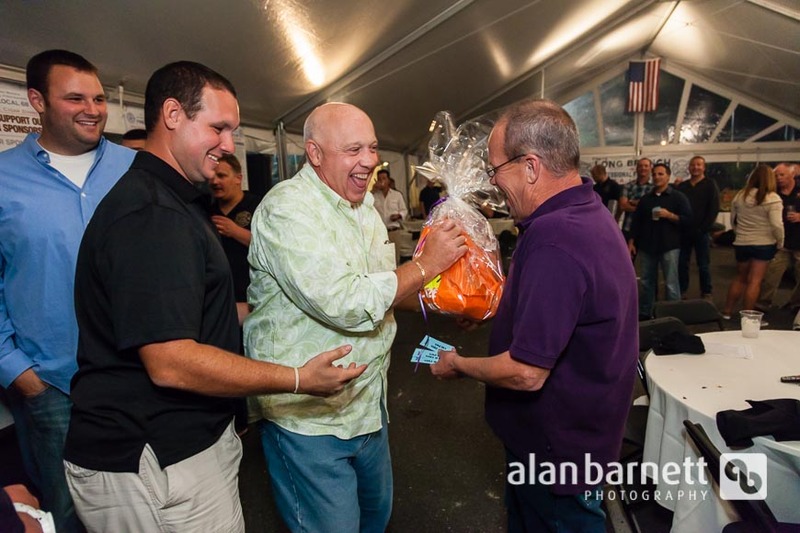 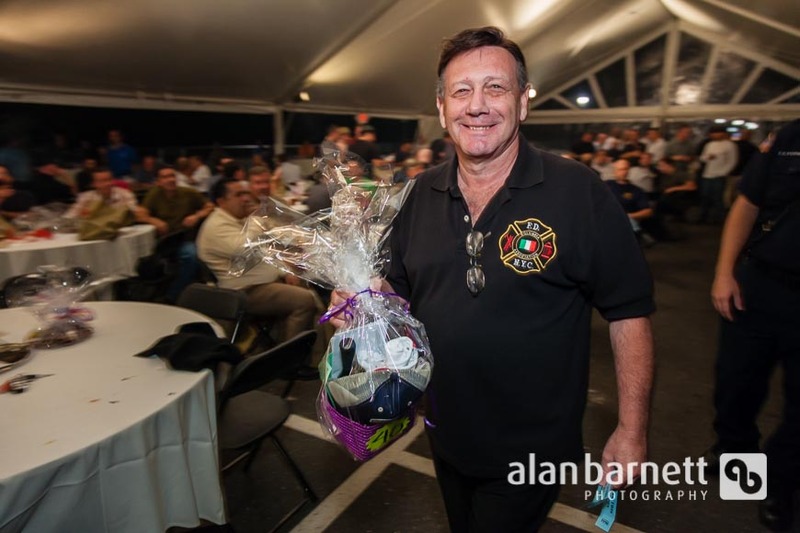 Last June I photographed the Asbury Park Fire Department’s annual charity golf tournament. 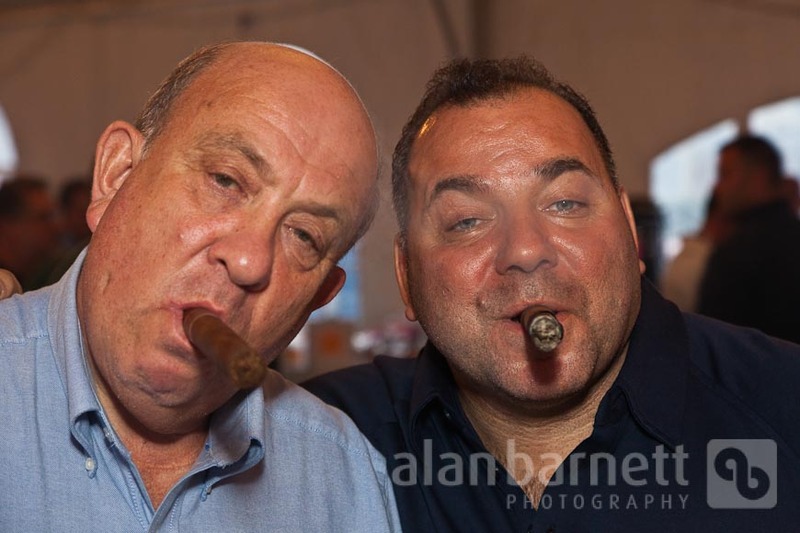 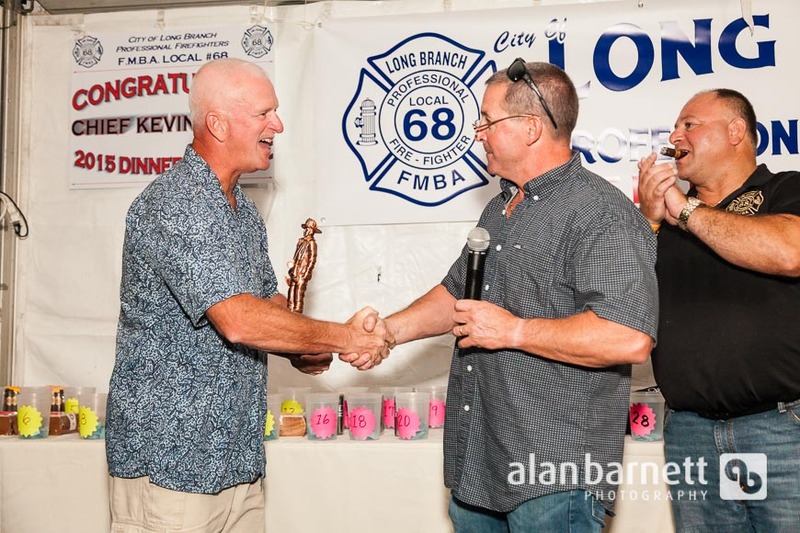 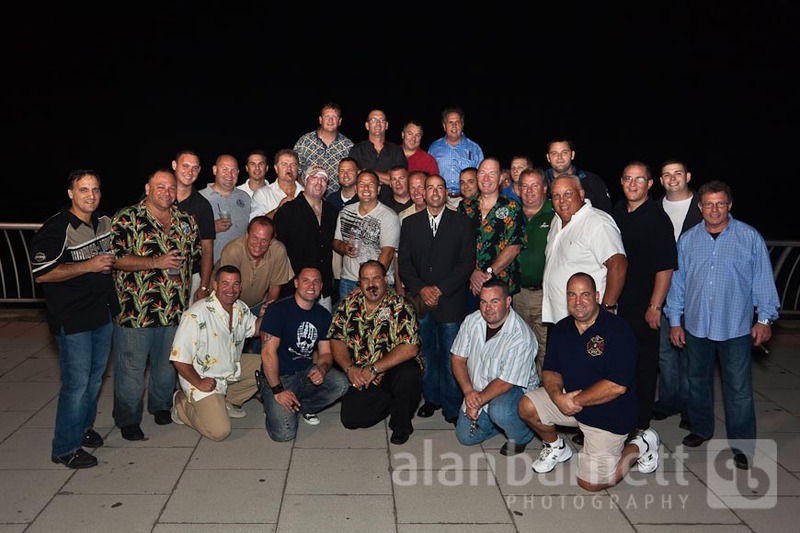 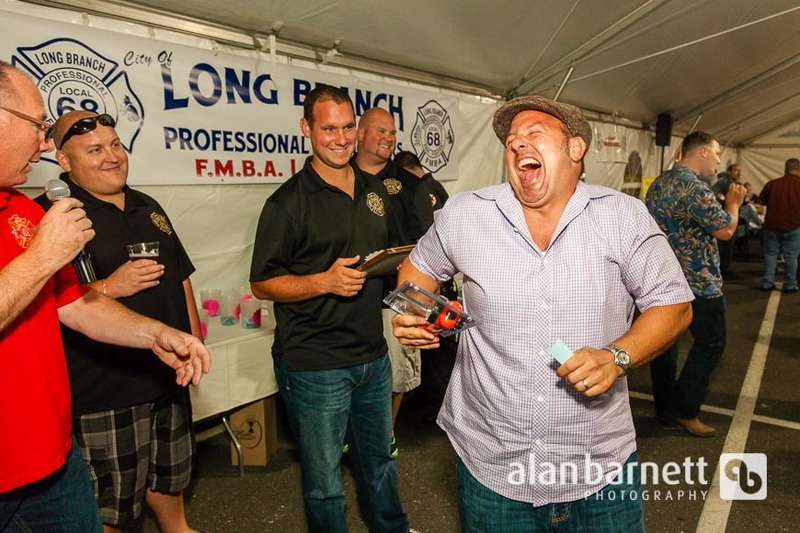 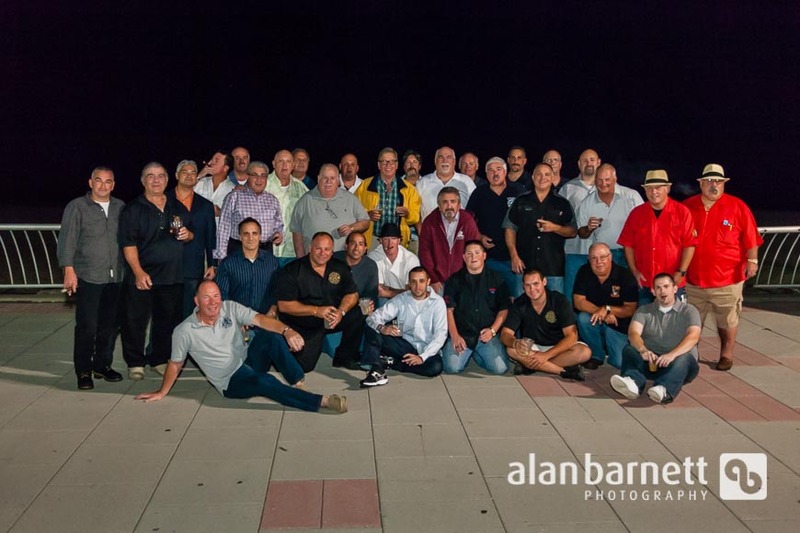 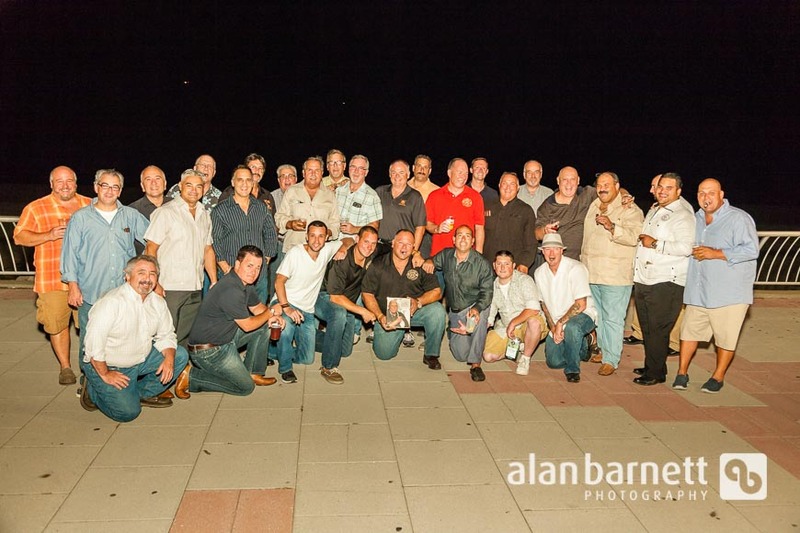 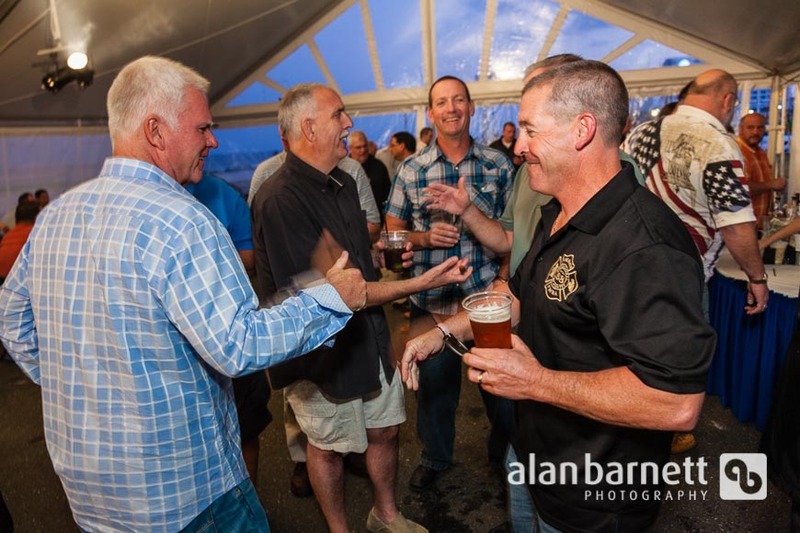 Members of the Long Branch Fire Department attended, and afterwards I was approached to photograph their Fourth Annual Cigar Dinner at Rooney’s Oceanfront Restaurant in Long Branch. 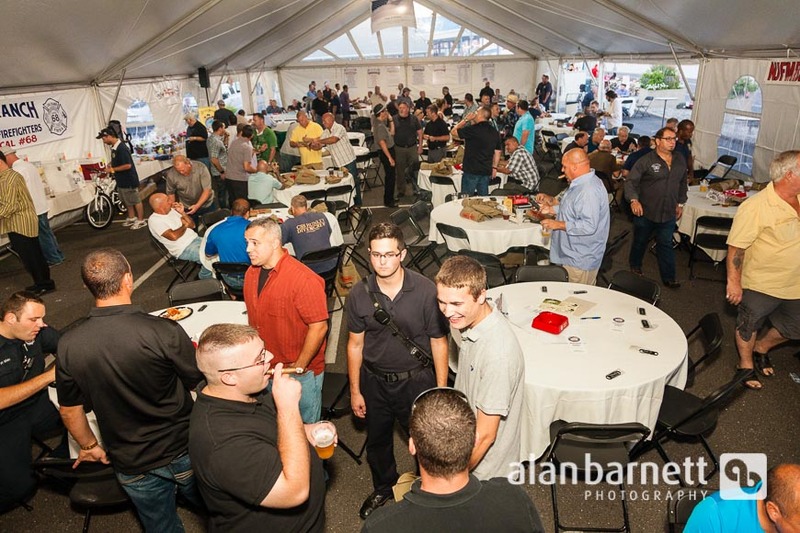 What a unique event! 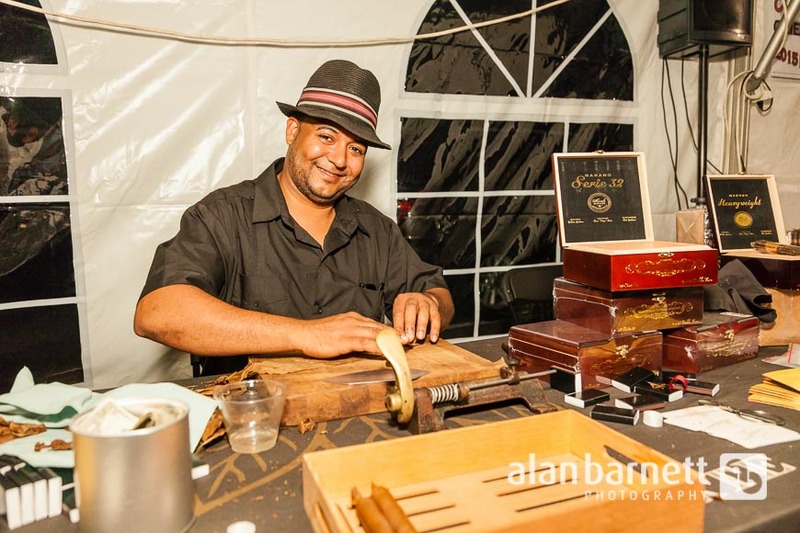 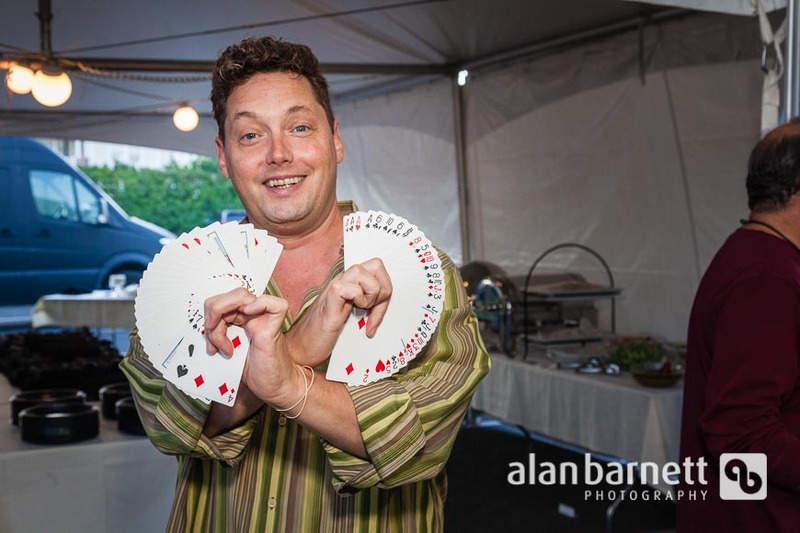 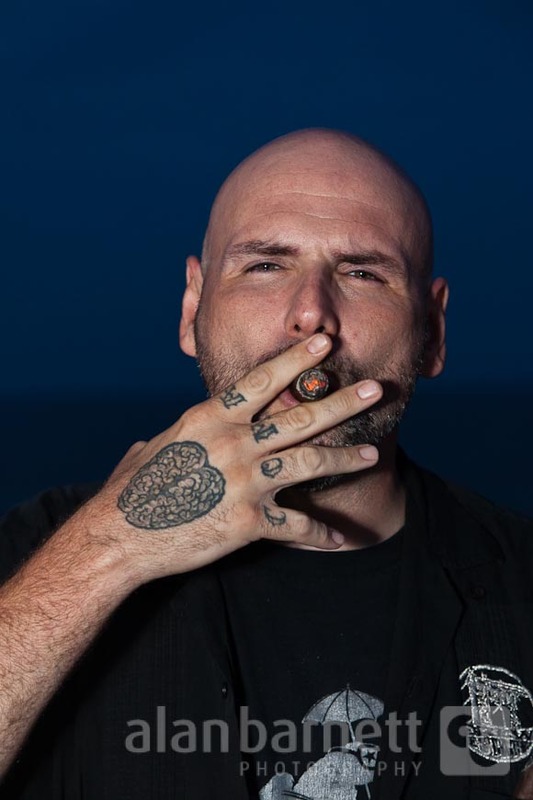 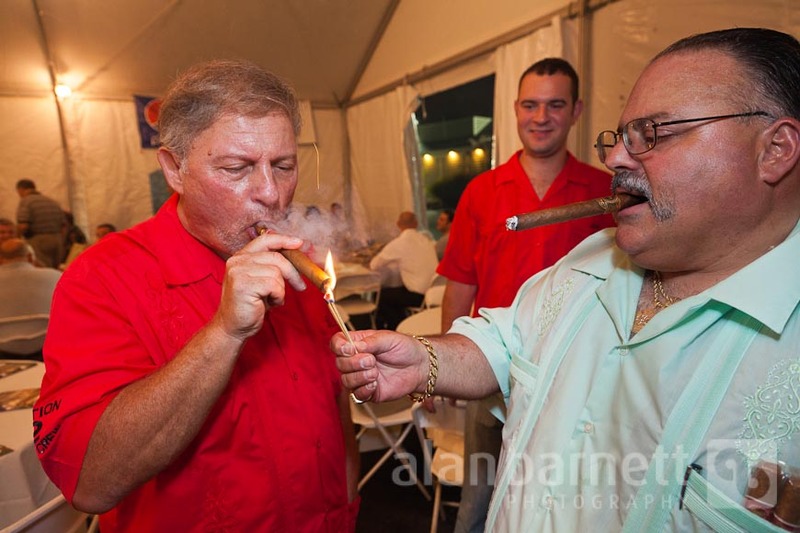 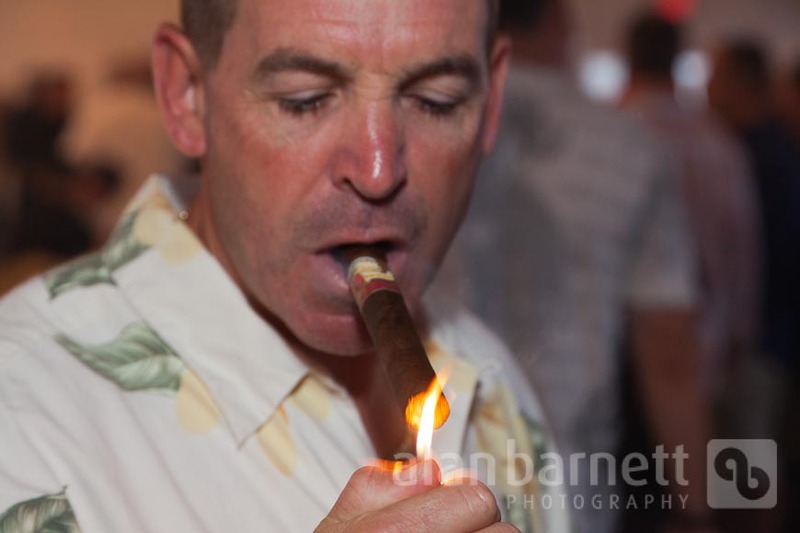 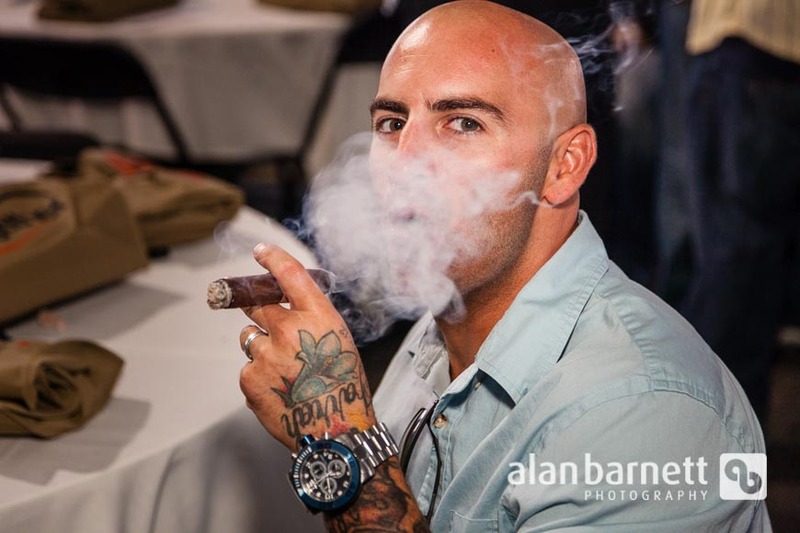 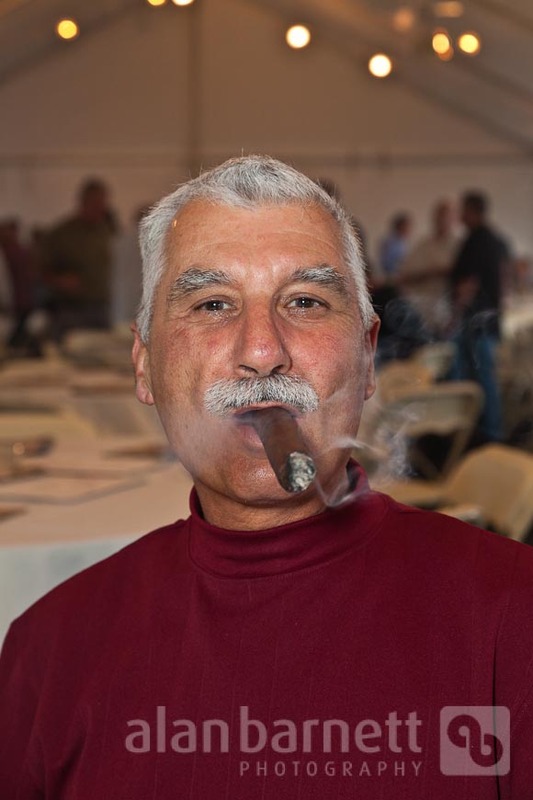 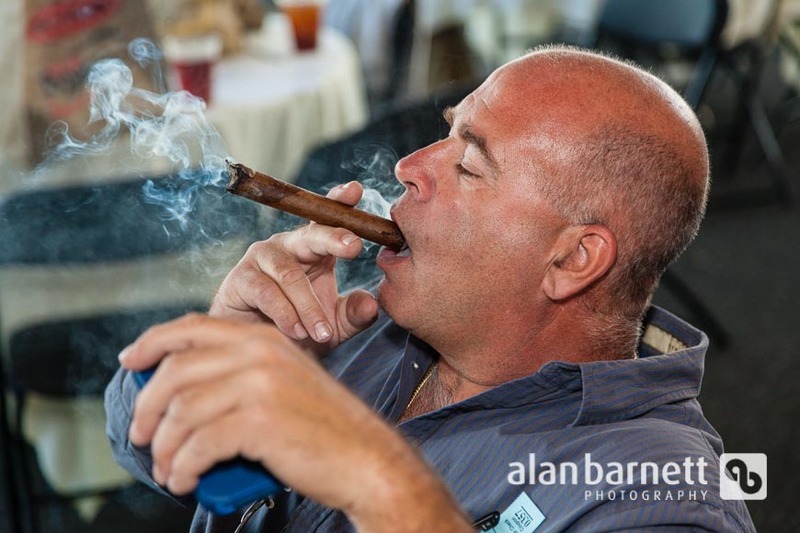 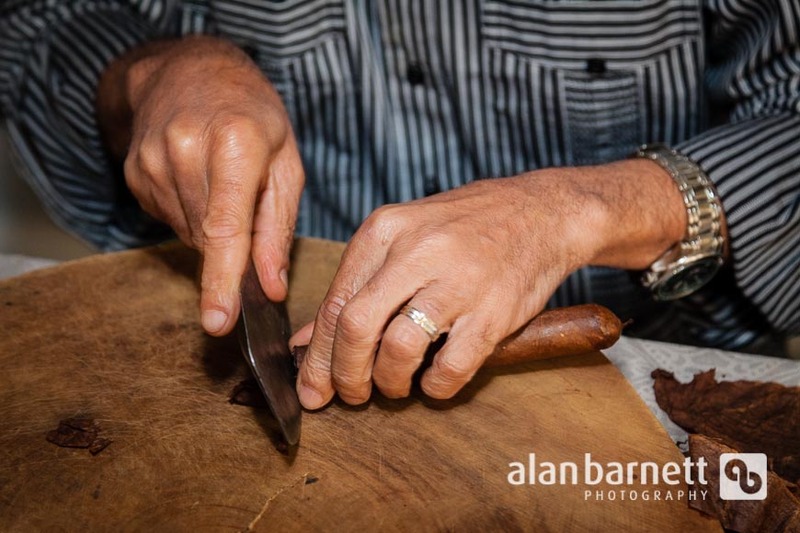 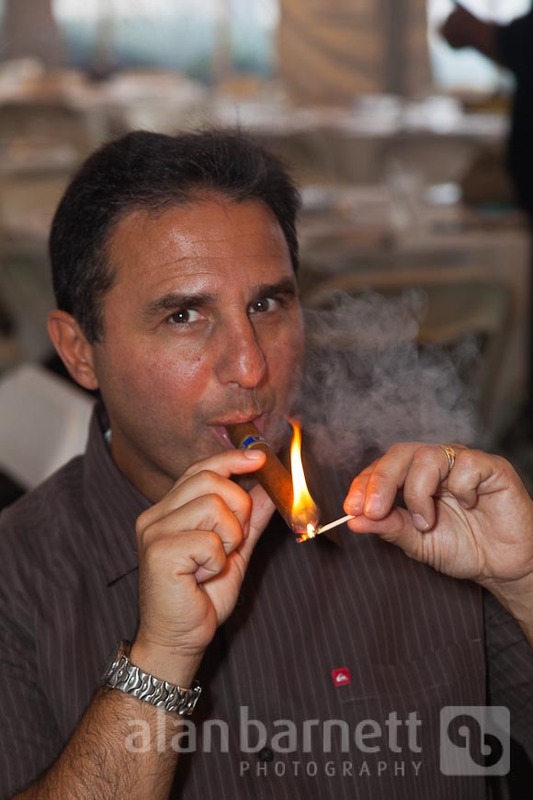 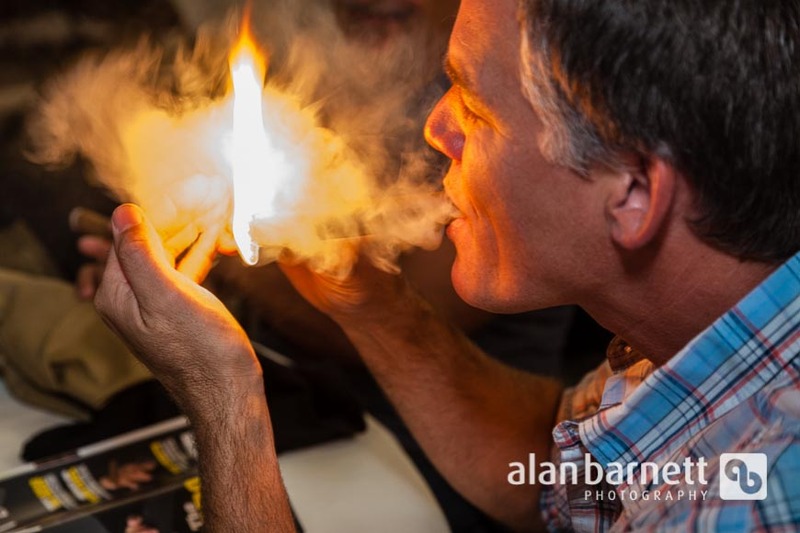 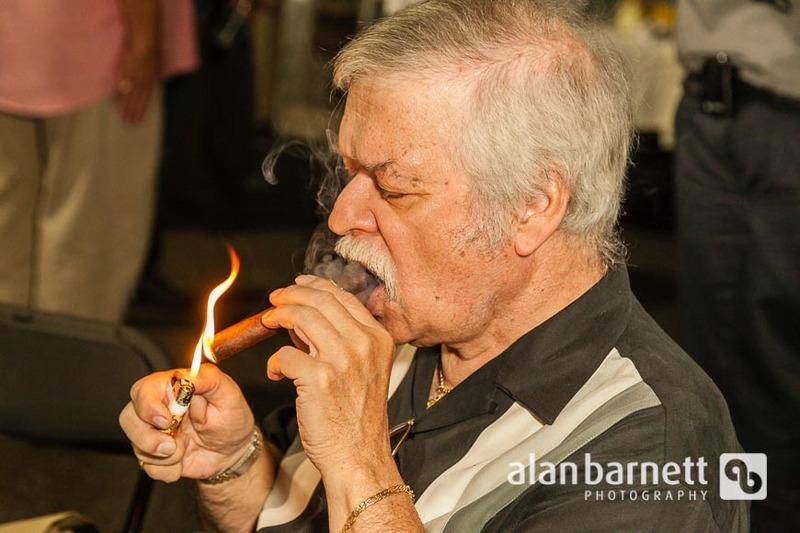 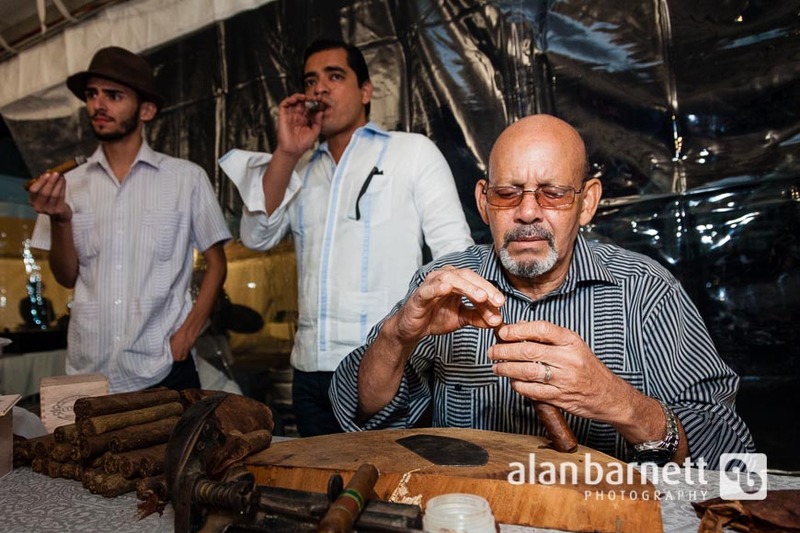 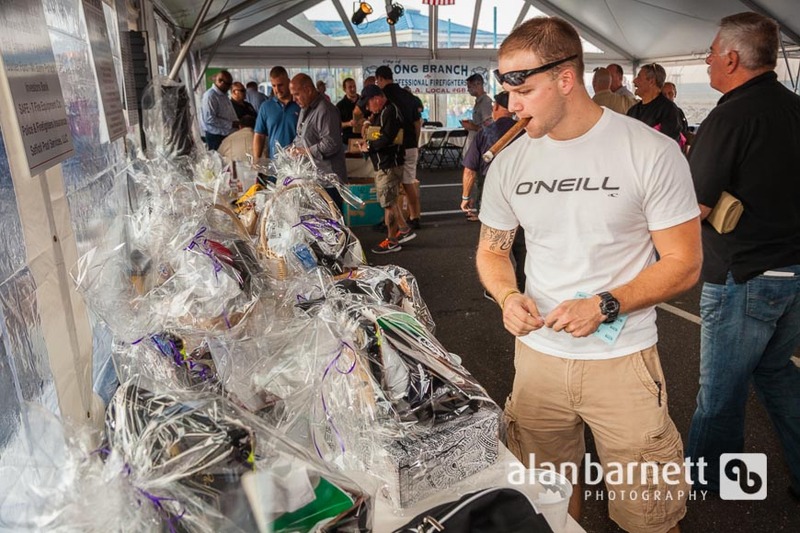 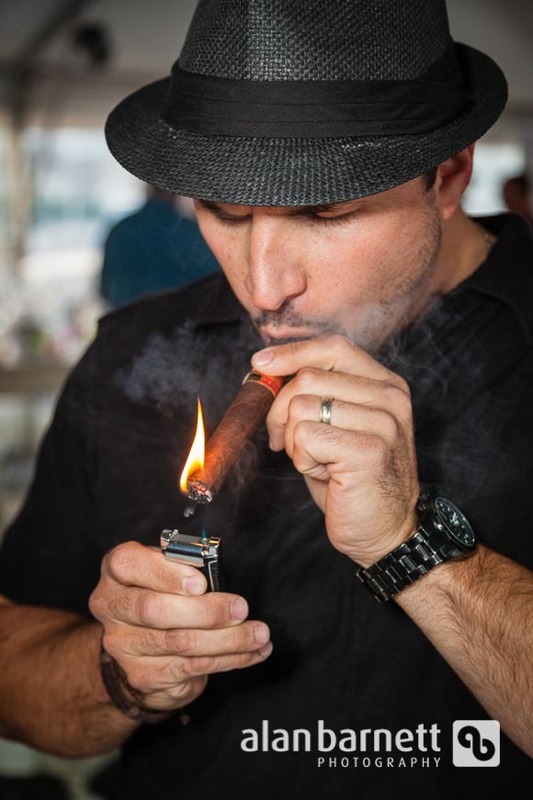 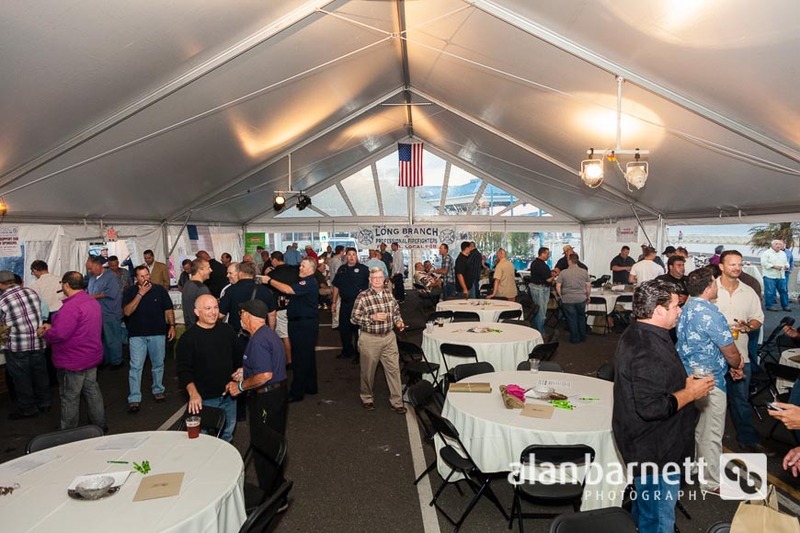 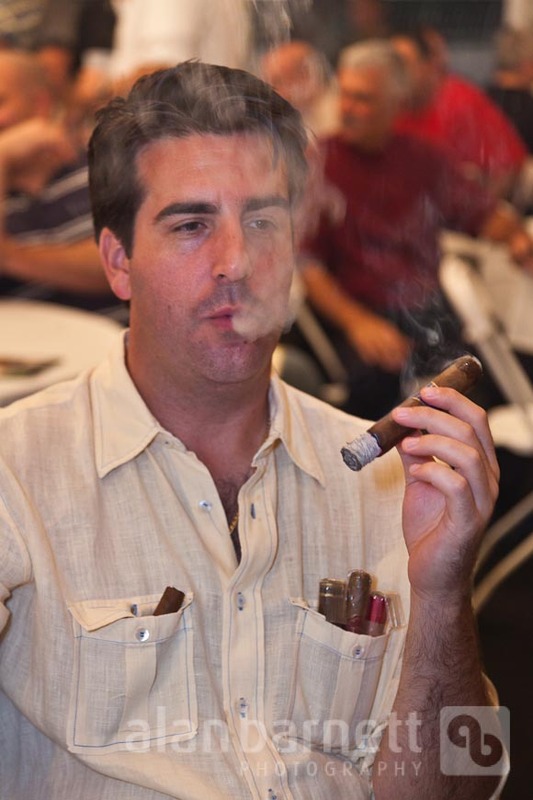 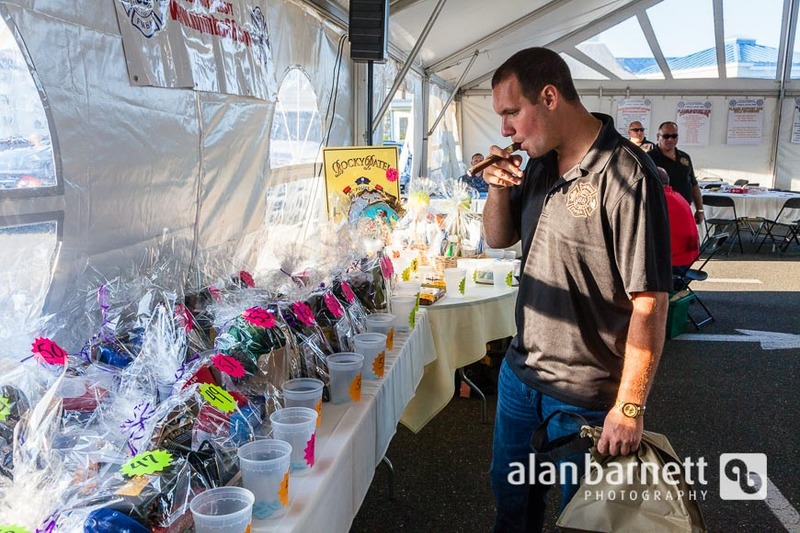 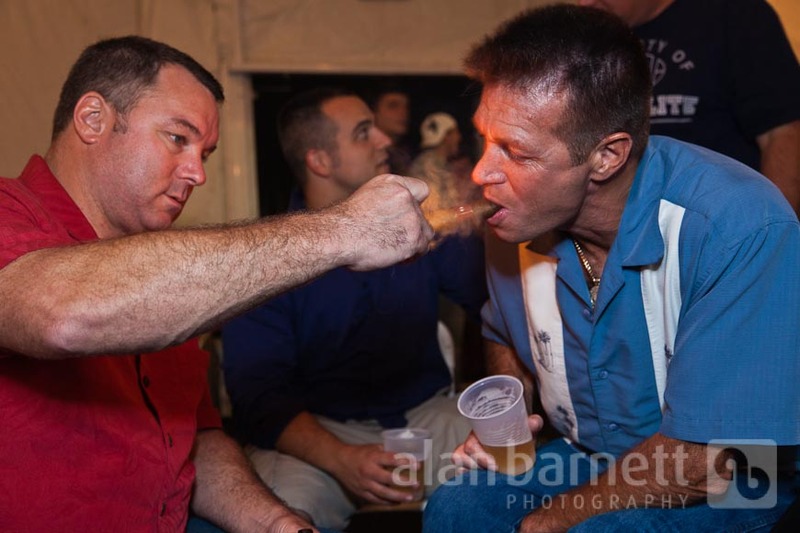 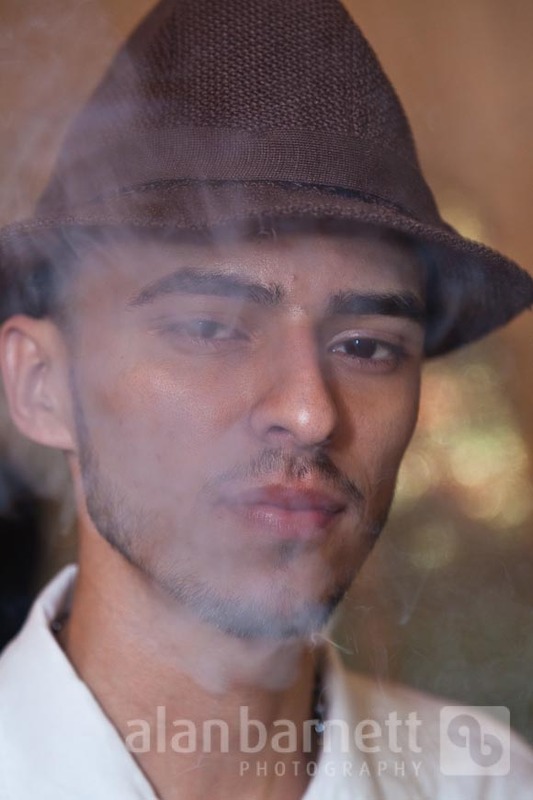 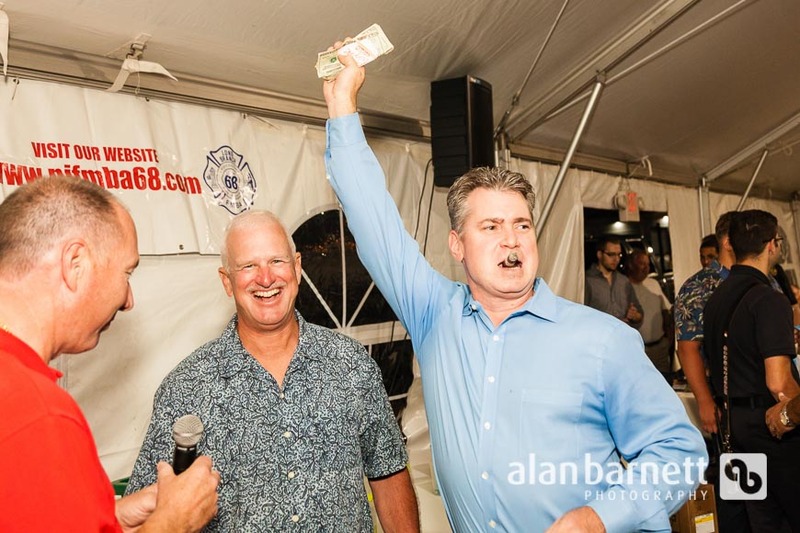 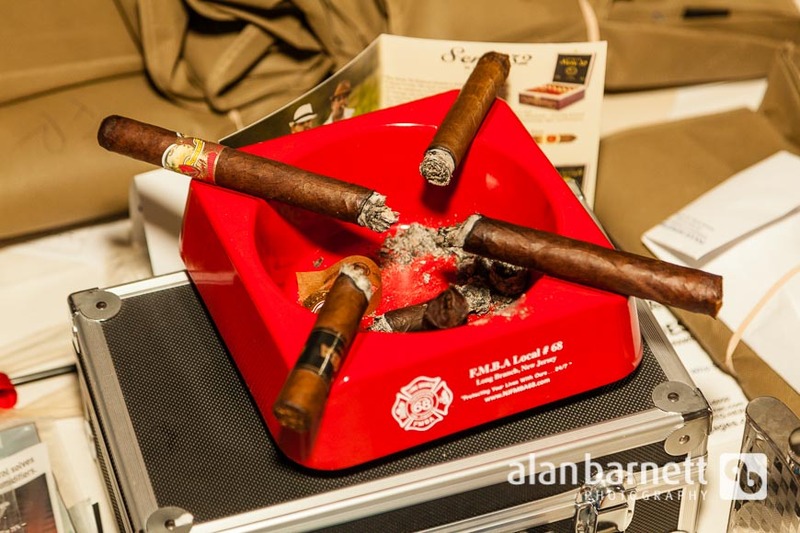 The dinner was held in a huge tent erected in the restaurant’s parking lot, and it featured a buffet dinner, hand-rolled cigar demonstration, raffles, auctions, and lots of cigar smoking. 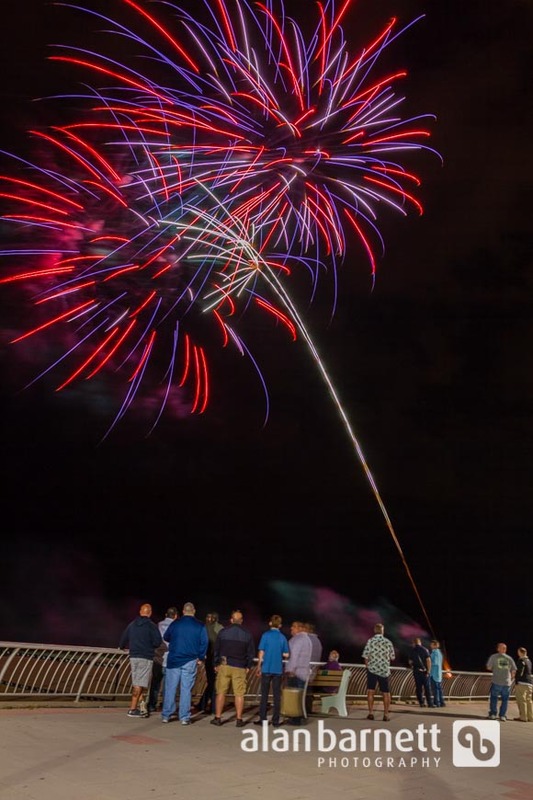 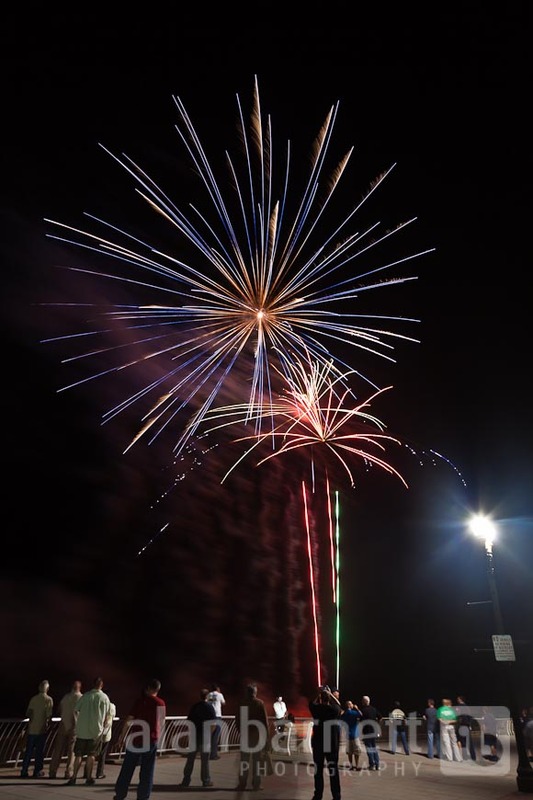 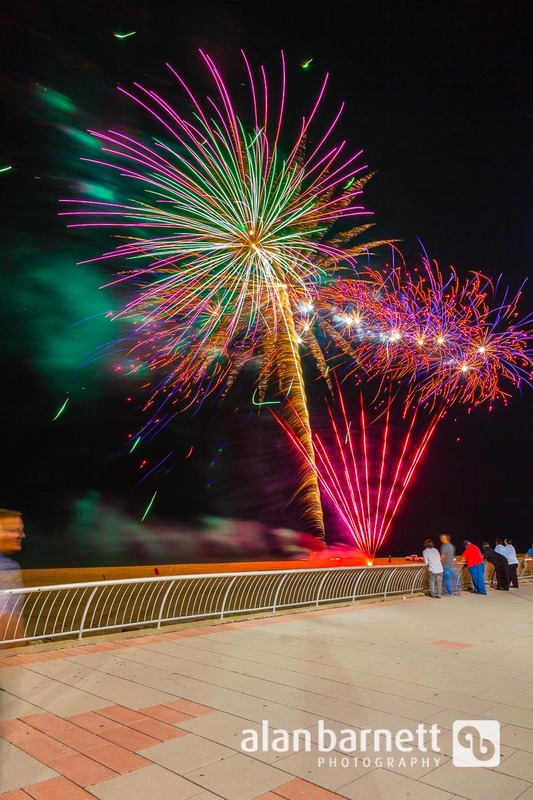 The evening ended with a fireworks display on the beach.